Can genetics explain why women live longer than men? 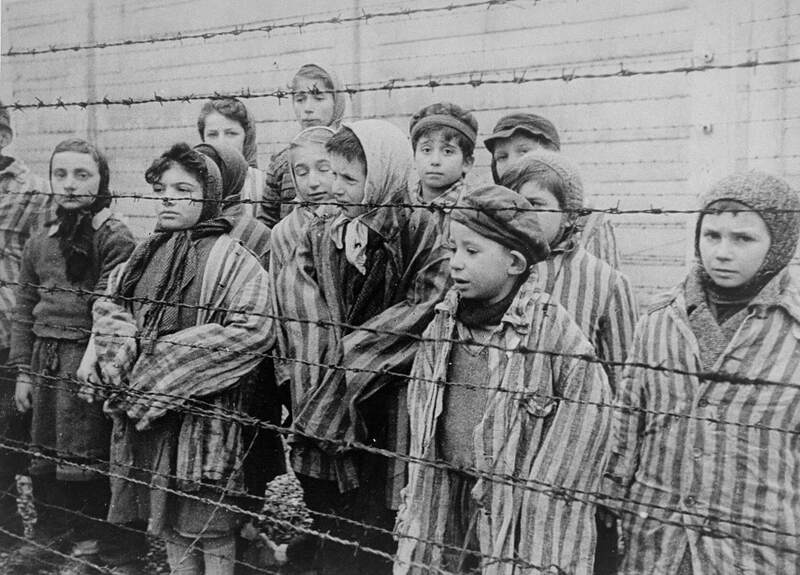 Why did Holocaust survivors live longer than other Jews? They found that although they were more likely to develop chronic conditions such as heart disease, cancer and diabetes, Holocaust survivors were still substantially more likely to live for longer. 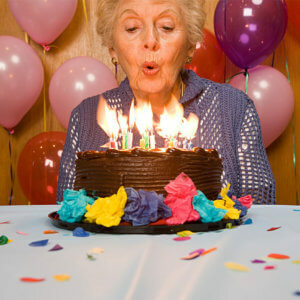 Related article: Can genetics explain why women live longer than men? 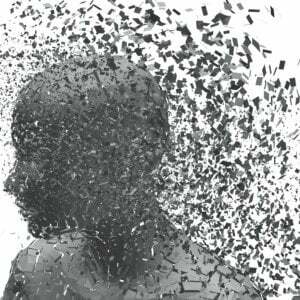 “There is a broad understanding that a genocide experience sustained for five years would have serious consequences on the psychological and physical well-being of individuals. “Although many individuals in death camps died, those who survived may have had higher resilience from more favorable genetic, physical, and emotional characteristics.